Voice recorder jamming type: Ultrasound; Acoustic. 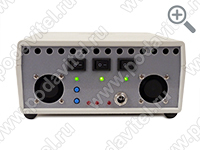 Voice recorder and mobile communication jammer "UltraSonic-18-GSM" has 3 protection modes to provide maximum security for talks and negotiations. Space within range of "UltraSonic-18-GSM" will be free from recording and data trasmitting devices that use GSM or wireless internet communiction channels such as: Wi-Fi, 3G, 4G, 4G mobile/LTE. Ultrasound spectrum will prevent you from unsanctioned recording to any recording device. Ultrasound emitters inflict noiseless suppression on microphone’s sensitive membrane making impossible for it to record any sound. Ultrasound effective angle of influence – 90 degrees. Acoustic mode. 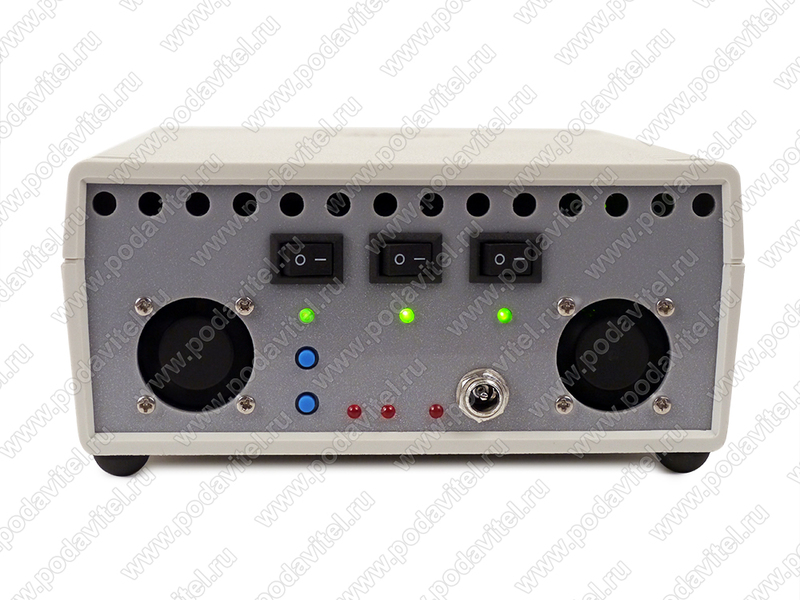 Creates noise background which can be adjusted from the back panel of the unit. In case of recording of your conversation, the audio record will have nothing but the noise with no chance to distinguish anything else. Ultrasonic - the unit emits directional ultrasonic wave that inflicts interference on the sensitive membrane of microphones, making any recording device unable to record. Acoustic - creates noise backgrond in the room, so the final record will contain chorus of different voices where it is impossible to distinguish one specific. 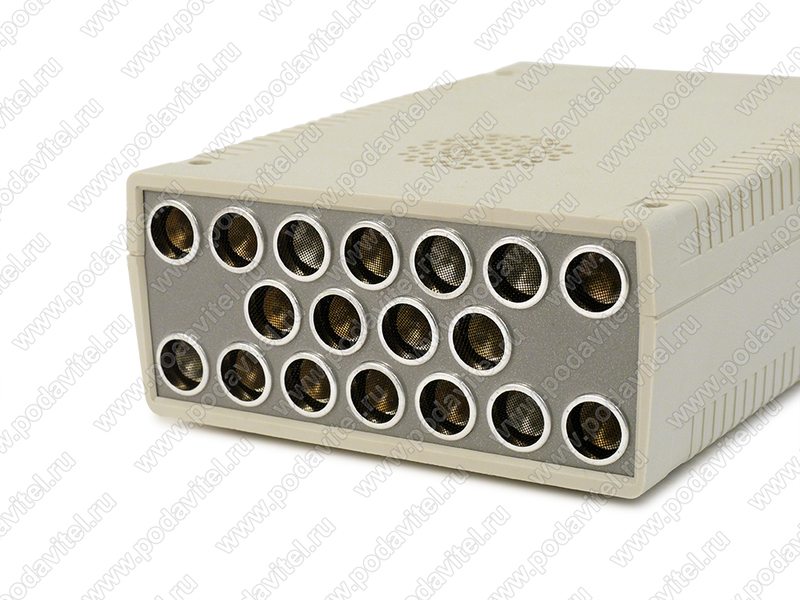 Mobile internet 3G/4G mobile/4G LTE and GSM network jammer blocks wireless data transmitters. Combined mode. 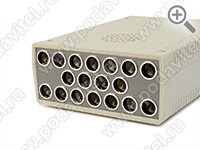 Allows using all of the modes above at the same time, providing maximum protection. 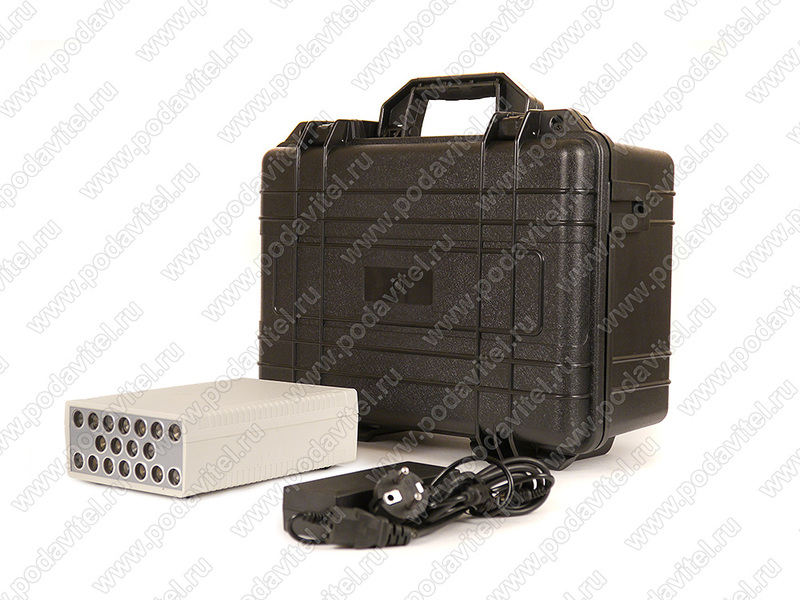 Voice recorder and mobile communication jammer "UltraSonic-18-GSM" - all-purpose unit aimed to secure meeting and negotiations, by jamming all means of recording and data transmitting. 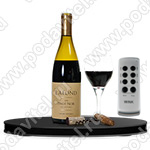 Relatively small size of the jammer provides an ability to place it inside a table or a bag. Ultrasonic 18GSM works as a directional radiator. Simply required to be directed towards the source of recording and turned on. Then choose the mode to meet your requirements. Now the unit will radiate ultrasound waves and create noise interference which cannot be heard by a human but suppress all types of recording devices. When you expect several means of recording, you can use combined mode.